From nonprofits to Fortune 500 companies, learn how organizations are embracing a culture of gratefulness. When consultant Stephanie Pollack was brought in to work with the state chapter of a national nonprofit, morale was low. The organization was in the middle of a transformation that brought in new leadership, a new culture, new rules—and lots of tension and uncertainty. Her task? To teach appreciation and gratitude. But what really surprised Pollack was the connection and authenticity that appreciation seemed to inspire. At the end of the retreat, some of the more closed-off employees opened up about the feelings and past experiences that had created their hard shells.Over the course of a three-day retreat, she taught a small group of reluctant employees about the benefits of recognizing the good things in their lives and saying thank you. And something shifted. After one person wrote a genuine note of thanks on an “appreciation wall,” soon everyone was participating. 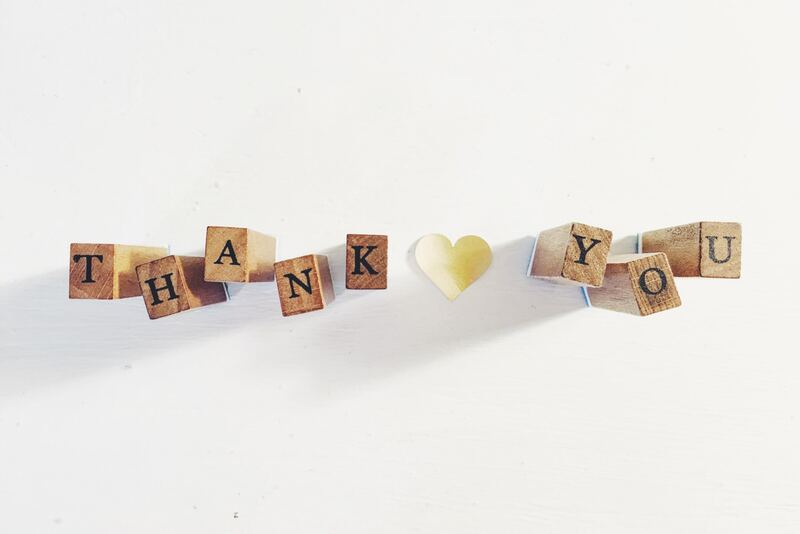 The practice of gratitude—and its close sibling, appreciation—has started to infiltrate workplaces, from new software companies to older institutions like Campbell Soup, whose former CEO wrote 30,000 thank you notes to his employees. Though research on gratitude has exploded over the past two decades, studies of gratitude at work are still somewhat limited; results so far link it to more positive emotions, less stress and fewer health complaints, a greater sense that we can achieve our goals, fewer sick days, and higher satisfaction with our jobs and our coworkers. While expressing thanks to colleagues might feel awkward or even at odds with some workplace cultures, many organizations have been developing innovative ways to overcome those barriers. Building on—and even getting out in front of—the existing research on gratitude at work, their efforts have identified concrete and important strategies for putting this research into practice. Their experiences suggest that building cultures of gratitude and appreciation can transform our work lives, leading to deeper connections to each other and to the work we’re doing. Researchers define appreciation as the act of acknowledging the goodness in life—in other words, seeing the positives in events, experiences, or other people (like our colleagues). Gratitude goes a step further: It recognizes how the positive things in our lives—like a success at work—are often due to forces outside of ourselves, particularly the efforts of other people. But this kind of thinking can seem countercultural in the realm of hierarchies and promotions, where everyone is trying to get ahead and may be reluctant to acknowledge their reliance on—or express emotions to—their co-workers. 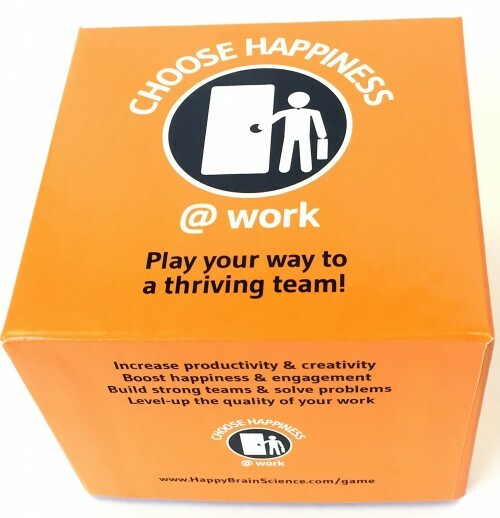 Yet evidence suggests that gratitude and appreciation contribute to the kind of workplace environments where employees actually want to come to work and don’t feel like cogs in a machine. Appreciation is a cornerstone of the culture at Southwest Airlines, named by Forbes as America’s #35 Best Employer of 2017. One way the company appreciates employees is by paying attention to special events in their personal lives—from kids’ graduations to marriages to family illnesses—and recognizing those with small gestures like flowers and cards. “We’re all encountering different obstacles in our life, we’re all celebrating different things in our life,” says Cheryl Hughey, managing director of culture at Southwest. Southwest seems to understand what research has shown: that gratitude tends to emerge in workplaces with more “perceived organizational support,” where employees believe that the company values their contributions and cares about their well-being. And caring means valuing employee health and happiness for their own sake, not just as a way to eke out longer work hours and greater productivity. But gratitude could be a pathway to these (arguably more difficult) goals, according to Peter Bonanno, director of program development at the Search Inside Yourself Leadership Institute (SIYLI), a nonprofit that offers training in mindfulness and emotional intelligence to individuals and teams. Bonanno has found that, to most people, practicing gratitude is appealing, practical, feel-good, and fun. One study, for example, found that gratitude journaling for as little as 15 minutes was enough to boost positive emotions.Gratitude isn’t the only emotional skill that could be valuable to the modern business. We might also hope to build emotionally intelligent and empathic workplaces, where employees practice compassion and forgiveness. “I see gratitude as a gateway drug to empathy in that it’s very positive, it’s easy to get started with,” Bonanno says. Being grateful to someone who has helped you means that you recognize the intentions and effort behind their actions, which is good practice for the “putting yourself in someone else’s shoes” involved in empathy. At SIYLI retreats, Bonanno often leads a 10-minute gratitude meditation. Participants think of someone they want to appreciate, then focus on how they were impacted by that person and what their gratitude feels like. Afterward, they’re invited to send the person a text message expressing their thanks. In another workshop, Bonanno saw the power of gratitude to promote kindness and generosity. Some of the participants at a large technology company experienced feelings of guilt during a gratitude practice: Focusing on the good in their lives made them recognize all their privileges—enviable jobs, fun benefits, high salaries. After sharing and discussing these feelings, they left the workshop vowing to find ways to give back to people who weren’t so fortunate. That’s an outcome you might expect from practicing gratitude: Studies show that grateful employees are more concerned about social responsibility, for example. Grateful employees—as well as employees who receive more gratitude—also perform more “organizational citizenship” behaviors: kind acts that aren’t part of their job description, like welcoming new employees and filling in for coworkers. In fact, gratitude and kindness seem to form a positive loop in the workplace. Just as gratitude leads to altruistic behavior, research suggests that the opportunity to help others and serve a cause is one of the major sources of gratitude at the office. Of course, not all attempts to introduce gratitude into the workplace result in heartfelt revelations or acts of generosity. There are many reasons why gratitude initiatives might not go over well: As Steve Foran suggested, they may come off as insincere, a token nod to employee well-being that can be advertised in corporate brochures. Some people may be wary of expressing gratitude and acknowledging their debt to others, seeing it as a sign of weakness. Even if the program is generally well-received, some employees could feel left out if they rarely receive gratitude or recognition. And of course, in the busy modern workplace, programs to foster gratitude and appreciation could feel like one more thing that employees don’t have time for. But workplace leaders and researchers have identified some strategies for avoiding these pitfalls and reaping the benefits of a more grateful workplace. Here are four of their best tips. Read the illustration of the 4 tips in the original article.